‘Waco’ Miniseries Nabs Michael Shannon and Taylor Kitsch!!! The tragic 1993 standoff in Waco, Texas between the ATF, FBI and a cult led by David Koresh will be the basis of a miniseries coming from Weinstein Television. 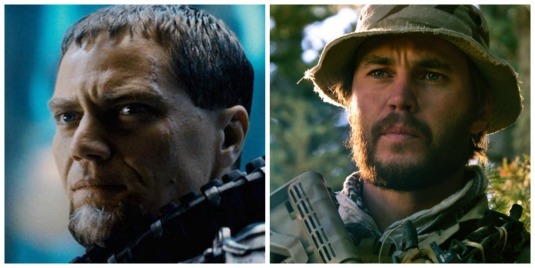 Taylor Kitsch (‘Lone Survivor‘) is attached to the project and will star as cult leader, David Koresh, and Michael Shannon (‘Man of Steel‘) has come on board to play FBI negotiator Gary Noesener. ‘Waco‘ will be written by brothers John Erick Dowdle (‘Quarantine‘)and Drew Dowdle (‘No Escape‘) and John Dowdle is set to direct. 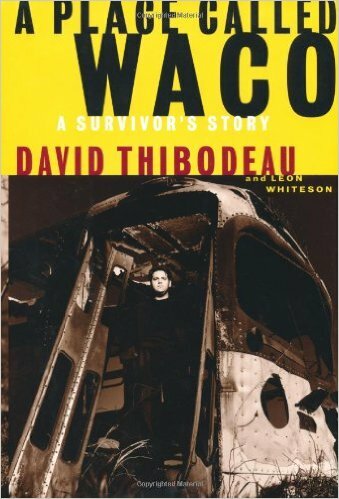 It will be based on ‘Stalling for Time: My Life as an FBI Hostage Negotiator‘ written by Noesener and ‘A Place Called Waco‘ by David Thibodeau, a former Branch Davidian. Weinstein Television is prepping to shop the project to stations. The cult, led by Koresh, was a small Christian off-shoot sect that viewed Koresh as the messiah. Reports of child abuse inside the compound led the ATF and FBI to raid the Branch Davidians. The feds were met with gunfire killing four agents from ATF and six of the Branch Davidians, leading to a 51-day siege that got more dangerous by the day. What broke the tense stalemate were armored vehicles moving on the compound under the direction of the FBI and ATF. What followed was a fiery inferno that spread to the buildings taking the lives of Koresh and 76 others. The source of the fire is just one of the things the series promises to tell “the truth behind this tragedy”. This entry was posted on Wednesday, August 31st, 2016 at 12:28 pm	and is filed under Books, News, Television. You can follow any responses to this entry through the RSS 2.0 feed. You can skip to the end and leave a response. Pinging is currently not allowed. « Bill Nye The Netflix Guy!